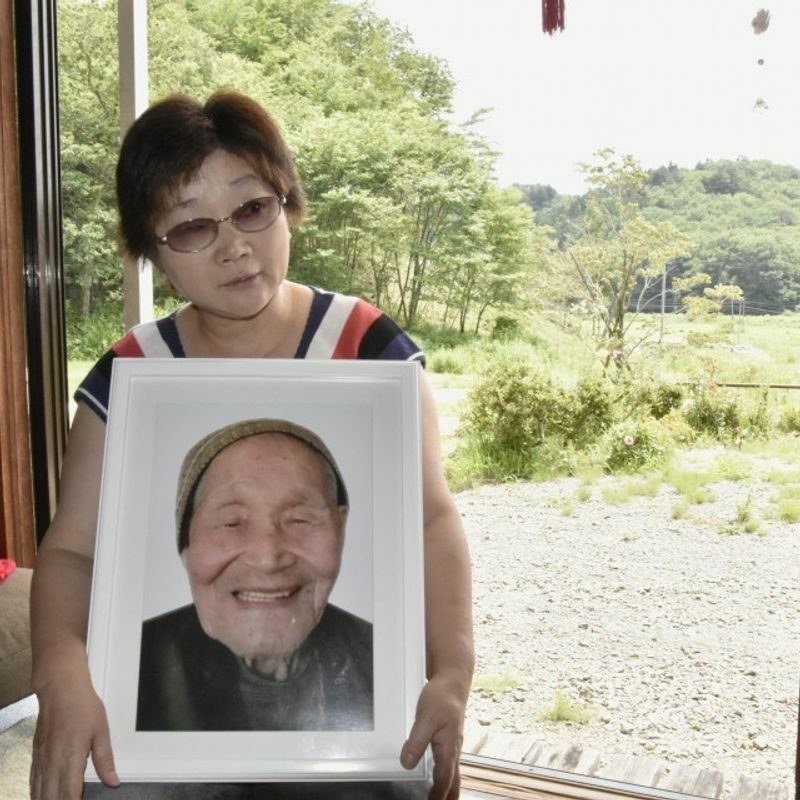 FUKUSHIMA, Japan - A Japanese court awarded Tuesday 15.2 million yen ($142,000) in damages to the family of a 102-year-old man who killed himself in the face of an order to flee from his home amid the 2011 Fukushima nuclear crisis. The Fukushima District Court ordered Tokyo Electric Power Company Holdings Inc., the operator of the crippled nuclear power plant, to pay compensation, recognizing a causal relationship between the suicide of Fumio Okubo and the nuclear disaster. Three family members of Okubo had sought a total of 60 million yen from the utility known as Tepco. The man, who had never lived outside of his hometown Iitate, was found to have hanged himself in his room on April 12, 2011, a day after learning the government was set to issue the evacuation order to the village. After a magnitude 9.0 earthquake and subsequent tsunami struck the Fukushima Daiichi complex in northeastern Japan on March 11, 2011, the plant suffered multiple meltdowns in the world's worst nuclear catastrophe since the 1986 Chernobyl disaster, prompting the government to instruct neighboring residents to evacuate. 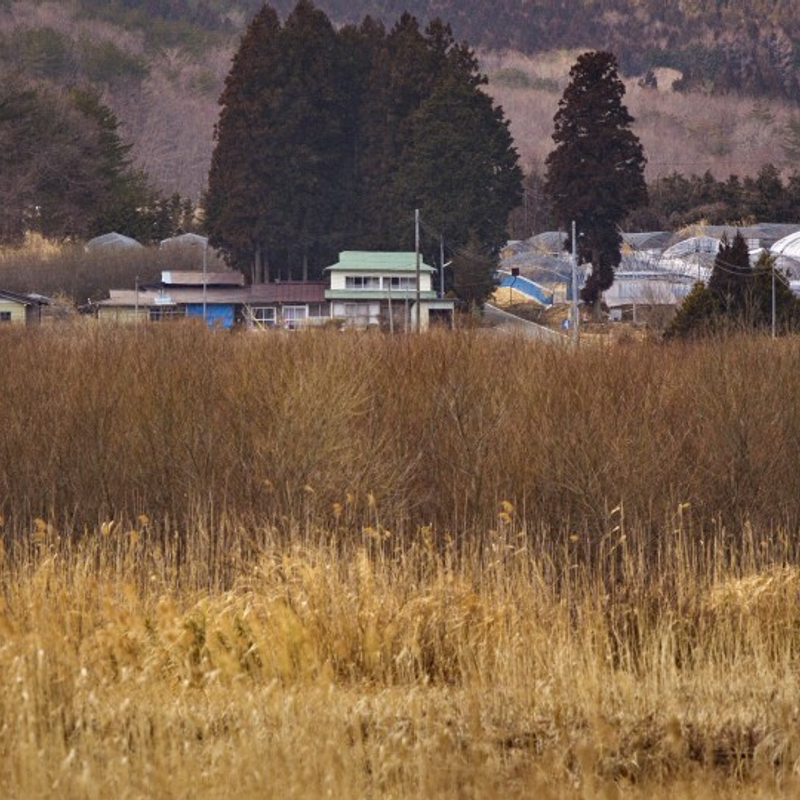 Iitate village, located about 30 to 50 kilometers northwest of the plant, was designated as an evacuation zone on April 22, 2011. The order was lifted in most parts of the village in March last year as decontamination work has helped lower the level of radioactive substances. Presiding Judge Hideki Kanazawa said Okubo "suffered unbearable pain as he was highly likely to die without being able to return home" if he had been evacuated, referring to his advanced age. In similar lawsuits in 2014 and 2015 related to suicides linked to the nuclear disaster, Tepco was also ordered to pay compensation by the Fukushima court. According to the suit in the latest case, Okubo learned of the imminent evacuation order through a television news program on April 11, 2011, and told his daughter-in-law Mieko, 65, "I don't want to evacuate." He sat in front of the TV for two hours and also said, "I think I have lived a bit too long." The plaintiffs argued Okubo had lived his whole life in Iitate and suffered mental anguish trying to imagine how his life would be as an evacuee. Tepco denied a causal relationship between Okubo's suicide and the nuclear disaster and claimed that even if there was some kind of connection, his poor health condition might have affected his decision to commit suicide. Born into a farmer's family in the village, Okubo became a farm worker soon after leaving elementary school. He kept cattle and horses, cultivated land, grew leaf tobacco and bred silkworms. "For grandpa, the evacuation order was the same as being told to 'die,'" said Mieko. After the ruling was handed down, she told reporters, "We won (the compensation) due to everyone's support. I will go to grandpa's grave to report" on the court decision.